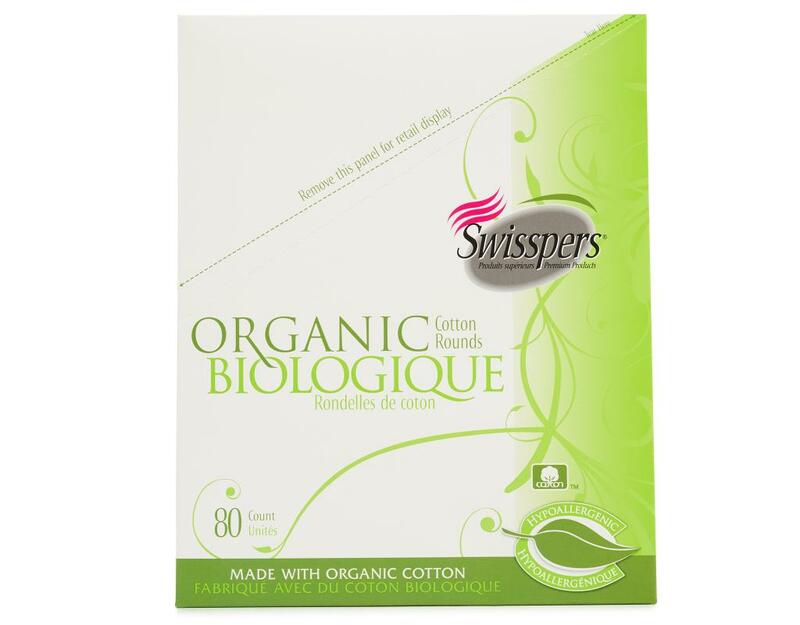 Swisspers Premium products deliver maximum softness, strength and absorbency. They can be used wet or dry, resist shredding and are lint-free, which is especially important for makeup application and removal. 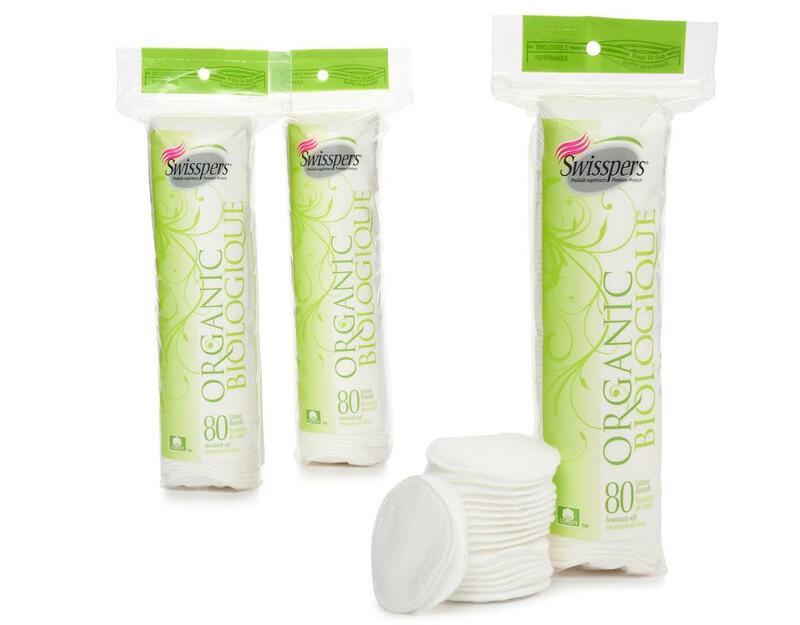 They're great for removing foundation, eye makeup, lipstick and nail polish. 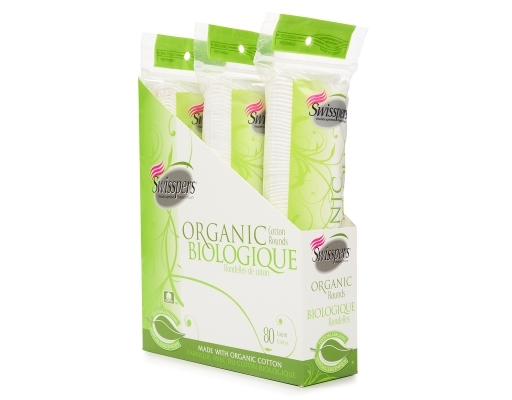 Swisspers Organic Cotton Rounds Biologique offer you the highest quality for a spa-like experience at home. 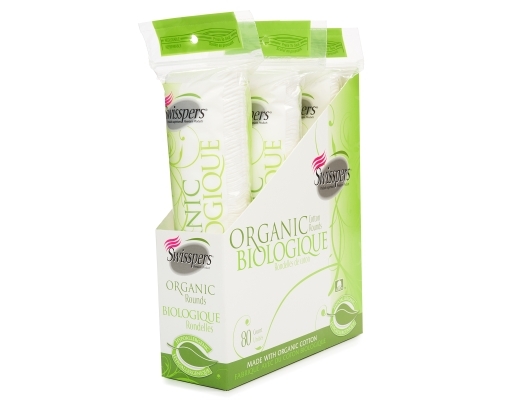 Made of cotton, it's a great way of caring for yourself and your cosmetic needs. Use these disposable rounds for removing or applying foundation, liquid or powder blush. 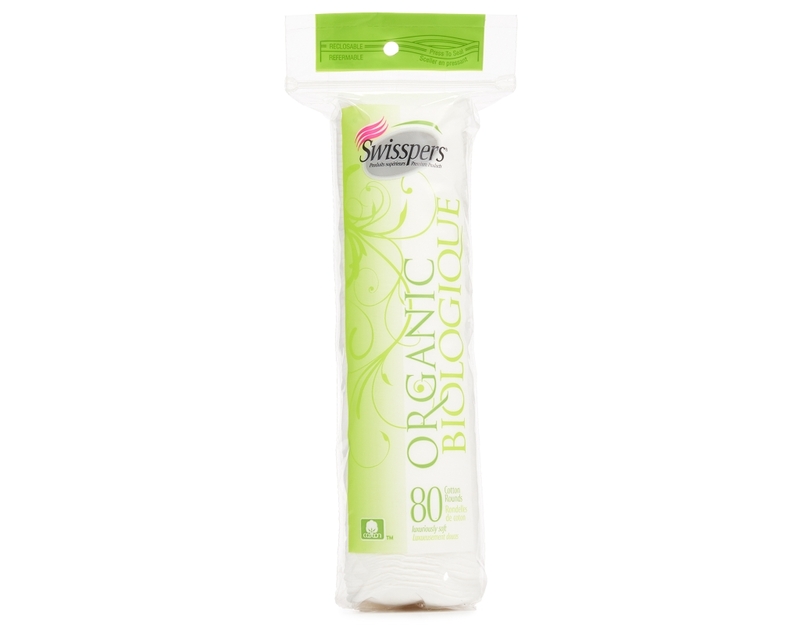 It'll help pamper you with great care every day.